Boating gear-heads, listen up Boating Gadgets 2018 – you’ve just gotta get this stuff! Whether you own a big canyon-running convertible fishing boat or a center console small enough to haul behind a Toyota Tacoma, you’re probably quite proud of your boat. And we boat-owners groove on the numerous cool goodies and gadgets that make our boats better fishing platforms. You say you want to jazz up Mom’s Mink with some awesome new accessories? 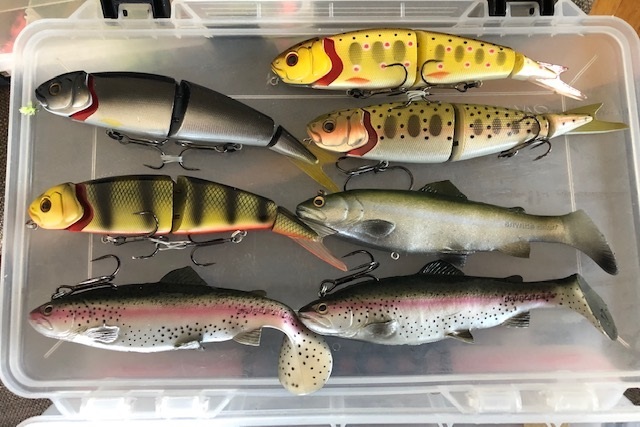 Then check out these 10 cool new boating gadgets that will make your fishing machine even better. You want to astronomically boost your boat’s cool-factor? Consider giving it a Seakeeper. 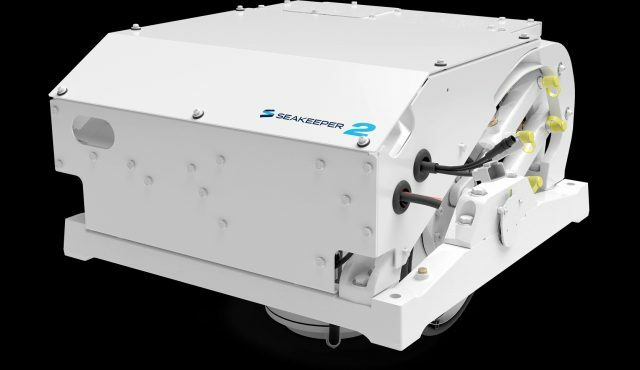 Seakeeper 2 – Gyroscopic stabilization is about as cool and techy as it gets, and keeping to its promise to bring this feature to smaller and smaller boats, Seakeeper has developed a new unit designed for fishing machines in the 27 to 32-foot range. Base price for the Seakeeper 2 is only $22,700, and it’ll change your boating experience as it erases the rocking and rolling that’s plagued every sailor since man first dug a cockpit into a log and called it a canoe. If you’re not familiar with gyro-stabilizers check out How Does Seakeeper Gyroscopic Stabilization Work? And if you know exactly what one of these gyros can accomplish and you want to get one added to your boat, visit Seakeeper. Here’s another form of sweet gyro-stabilization at sea: Fujinon Techno-Stabis. 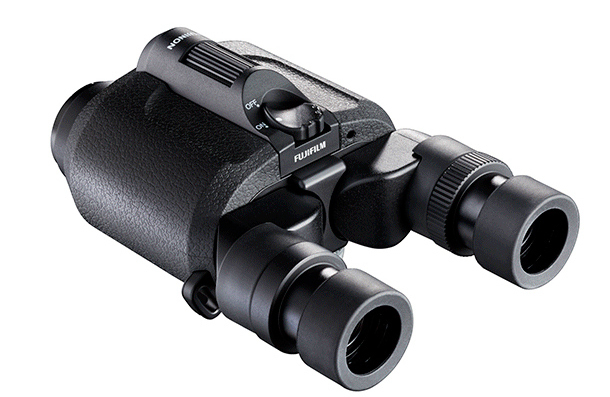 Fujinon Techno-Stabi 12 X 28 Binoculars – Fujinon discontinued their image-stabilization 12-X model last year, just in time to roll out this year’s new 12 X 28 version. 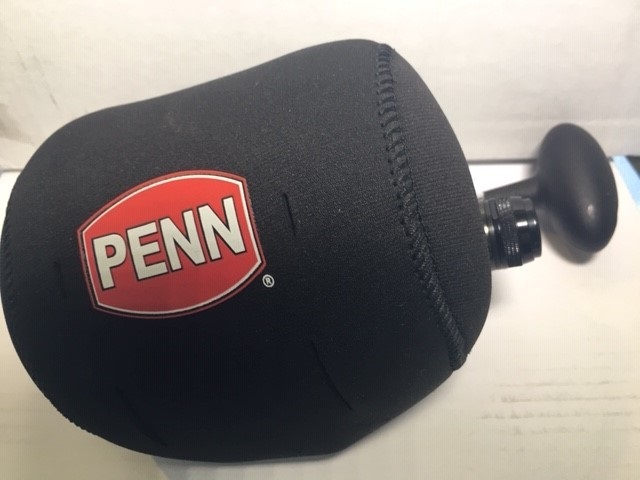 Performance is similar with a three-degree vibration correction and 12 X magnification, but the body of the binocs have been completely redesigned and objective lens diameter has been reduced from 32 mm to 28 mm. The most important advantage the new models holds is weight: the old version tipped the scales at 2.4 pounds, while the new one weighs a mere 0.93 pounds. If you’ll be glassing the water for hours on end, that weight reduction is a big deal. Read Finding the Right Binoculars For Your Boat to learn more about choosing the best binoculars for your needs, and get the details on this new pair (which goes for around $600) by visiting FujiFilm. Just imagine the possibilities of running your own UAV from the helm station. 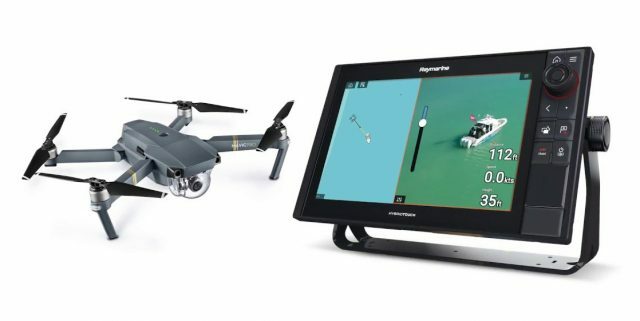 Raymarine Axiom UAV Integration – This free (free!!) upgrade is available to anyone who already has an Axiom at the helm. All it takes is a software refresh, and a DJI Spark or Mavic drone. After launching your eye in the sky, you’ll be able to control it – as well as seeing the live video feed – right from your MFD at the helm. What could be techier than fish-spotting from the sky, or even drone fishing?! For more info, visit Raymarine. Fishfinders just keep getting more and more advanced, and now 3D views of what lies beneath the surface are in the mix. 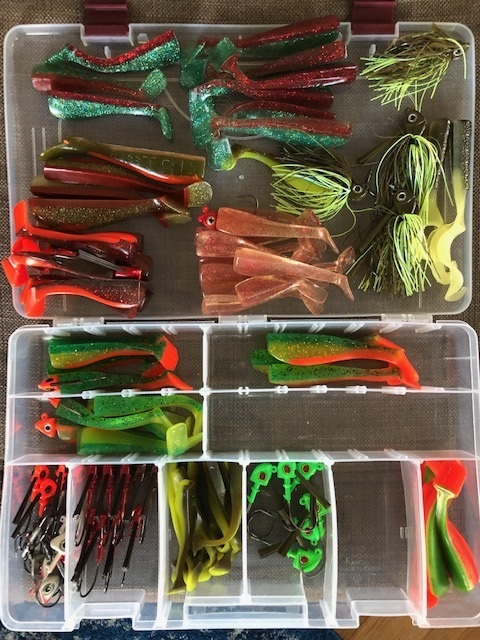 3D Fishfinders – An electronics upgrade will refresh any boat, and what could be cooler than adding a brand-new 3D fishfinder to your fishing machine? You have a lot of choices in this regard and whichever manufacturer’s system you favor, there’s almost certainly a 3D offering that fits the bill. Lowrance, Raymarine, Furuno, Garmin, and Simrad all have 3D systems that would look great on your helm and help you become a more effective angler. If you’re not sure that 3D is right for you, check out 3D Fishfinders – Fish-finding Nirvana, or Mere Hype? to learn more. Who needs a livewell, when you can cast a spell with your own zombie-fish? Zombait Robotic Fishing Lure (Sort Of) – Okay, we’ll stipulate that the Zombait isn’t exactly a boating accessory. But it’s not really a fishing lure, either. Nor is it… well… like anything we’ve ever seen before. 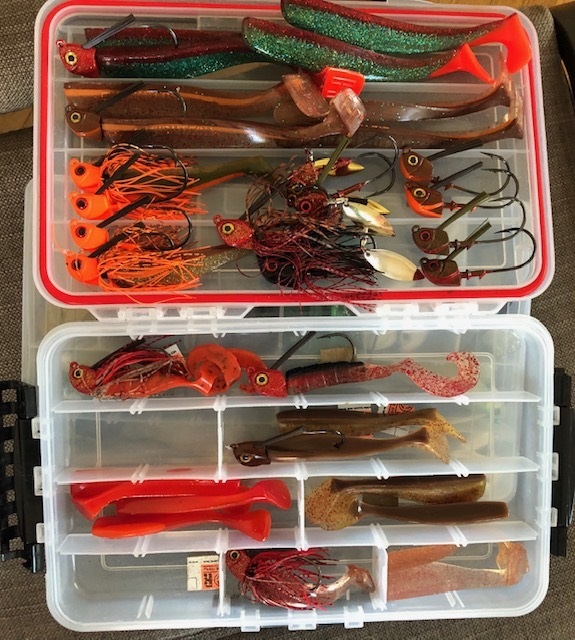 That’s why we named it one of the Seven Fishing Products You May Not Need But Will Definitely Want when it first hit the market late last year. This thing is essentially a motorized tail-wagger you insert into a dead baitfish, to make it wiggle like a livie. 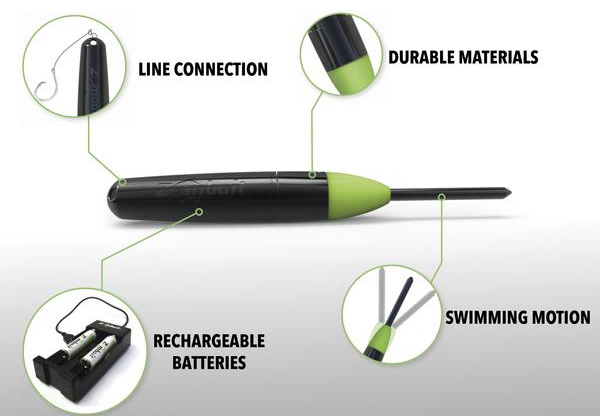 We’re not sure it will ever help you catch a fish and the starter kit isn’t cheap at $69, but purely as a conversation piece this gadget definitely belongs on your boat. Visit Zombait to learn more. 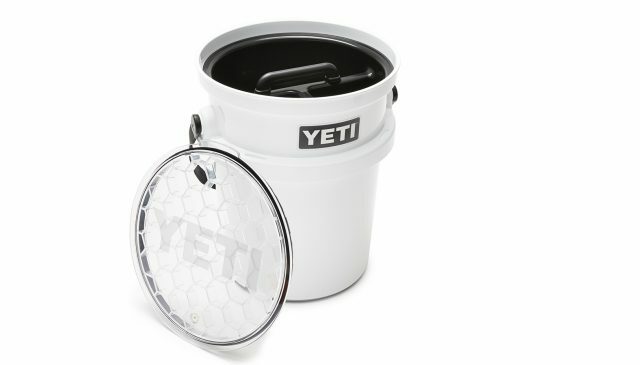 Yeti Locked-Up Bucket – Some people think it’s a little nutty to spend big bucks on a five-gallon bucket (Yeti base price: $39.99; Home Depot base price: $3.25). Yet some others feel that paying a premium is no problem when that bucket says YETI on the side. Either way, there’s a new twist to this bucket brigade: The YEIT Locked-Up. This $89 version of five gallon bliss includes a Loadout Caddy (a drop-in three-compartment organizer) and a water-tight lid. Visit YETI, to learn more. Kayak anglers, rejoice! The new Plano Kayak V-Crate is designed just for you. 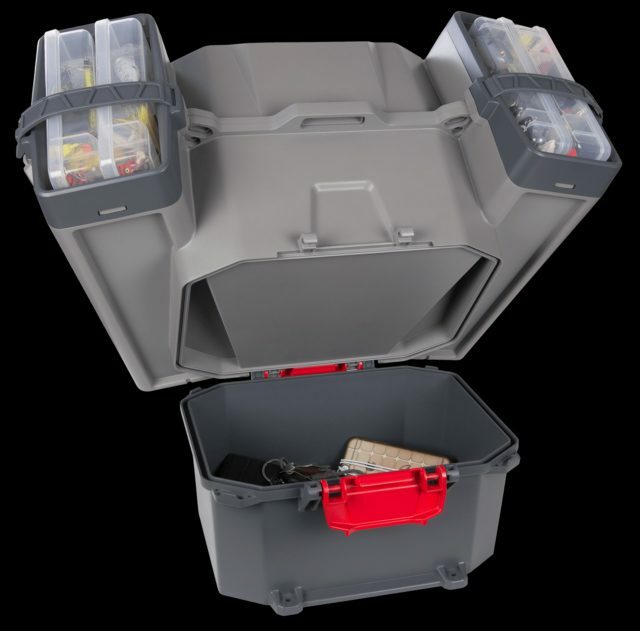 Plano V Crate – Here’s one for you kayak owners: the Plano Kayak V-Crate waterproof tackle storage system. 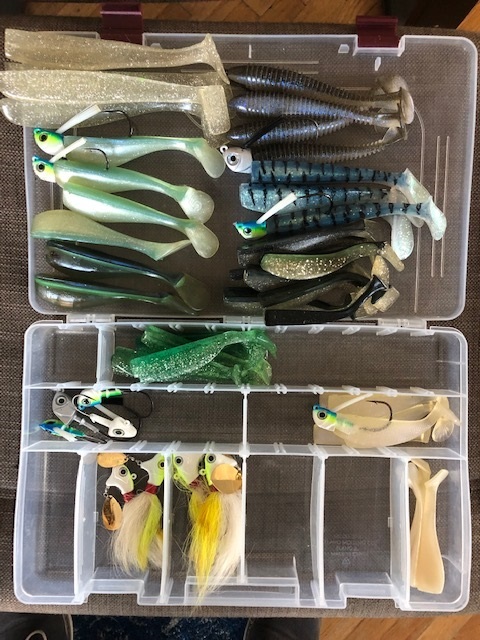 No, it’s not exactly high-tech, but it has been designed with qualitative and quantitative research models to develop the ultimate in kayak fishing tackle management. MSRP is $120; read our review Plano Kayak V-Crate – Yak-Friendly Waterproof Tackle Storage, to learn more. Or, visits Plano to get the manufacturer’s take. Why just listen to music when you could be seeing it, too, on a pair of Fusion EL speakers? 8.Fusion EL Speakers – You want to spice up life on the water? Then add a set of Fusion EL speakers to your stereo system. These standard-sized 6.5 cut-out speakers ($119/pair) are IP65 weatherproof-rated, can handle 80 watts of power, and sound magnificent. Most importantly, they’re armed with interior LEDs behind the polypro cones. As the music plays they’ll glow, and if you also buy a remote ($50), you’ll be able to adjust the colors, brightness, speed of color changes, and mode. Visit Fusion Entertainment, to get the scoop. What? You haven’t already stuck Bloodydecks stickers all over your boat? What’s wrong with you?! 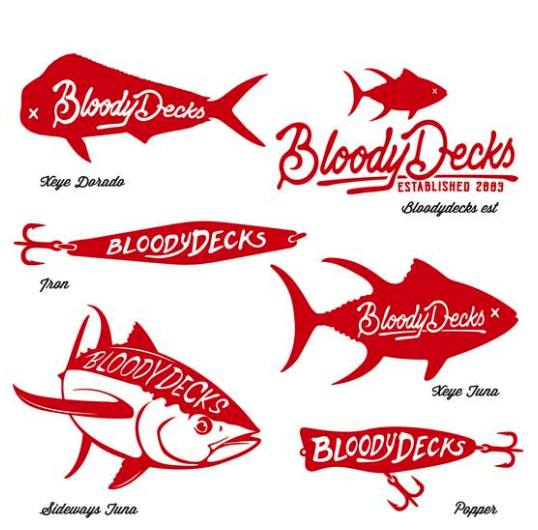 Bloodydecks Sticker Pack – Okay, okay, it’s not exactly new, it certainly isn’t high-tech, and maybe mentioning these seems a bit self-serving. But what could be cooler than slapping a set of Bloodydecks stickers all over your boat? Nothing! And heck, the pack is only $10.99. Buy two! 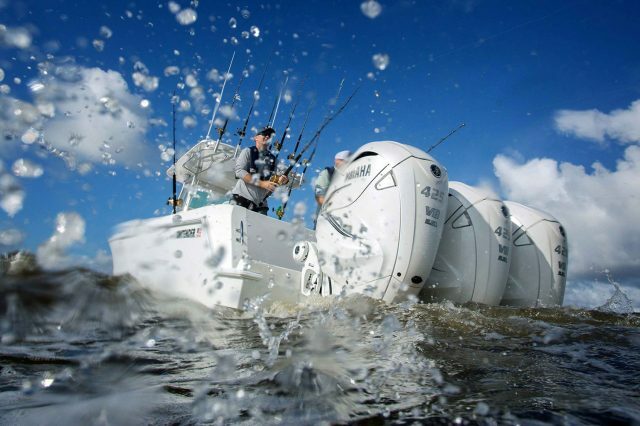 In the must-have category, when it comes to making a good boat even better nothing carries as much importance as the outboards. New Outboards – Nothing says “I love you” to your boat like a new set of powerplants. 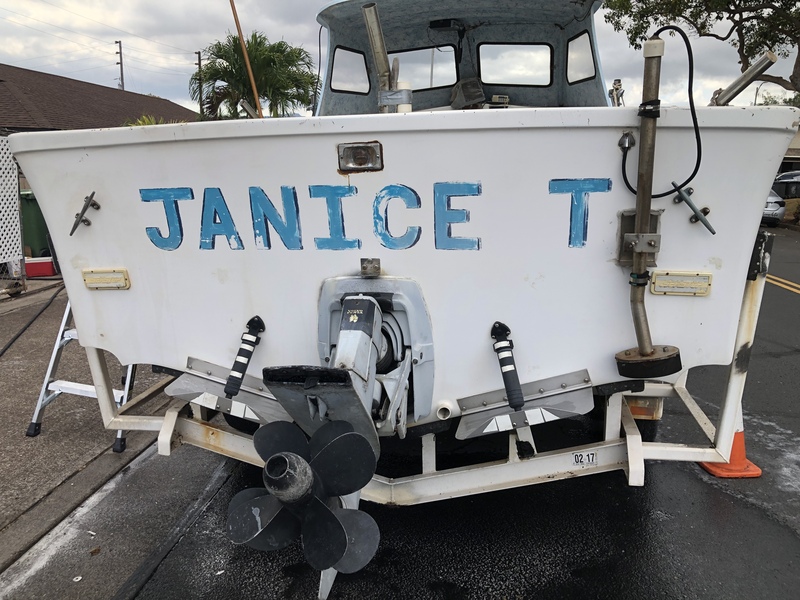 And if you want to give an old boat a new lease on life, replacing the outboard or outboards is certainly the ultimate in upgrades. With a slew of new models hitting the water recently you have plenty of choices, too: the power-hungry can check out big new V8s like the Seven Marine line-up, the Yamaha F425 XTO Offshore, or the new Mercury FourStroke V8s. Those in need of a V6 can peek at new Mercs, the Suzuki DF350A, or the Evinrude G2s. 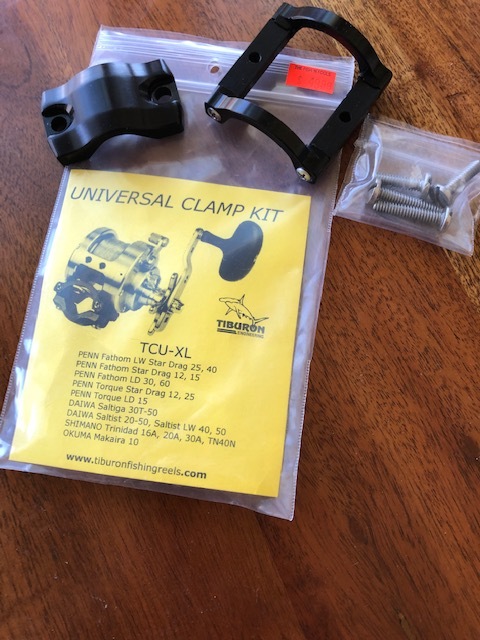 And if a smaller eggbeater is more appropriate don’t forget about engines like the recently updated Yamaha F115 and F150, or the V Max SHO 90. Even skiffs can benefit from an upgrade to sweet new models like the Yamaha F25 and the Suzuki DF25A. To see what the manufacturer has to say about these models and more, visit Evinrude, Mercury, Suzuki, and Yamaha. Get more great boating info and tips from Lenny Rudow on BD.